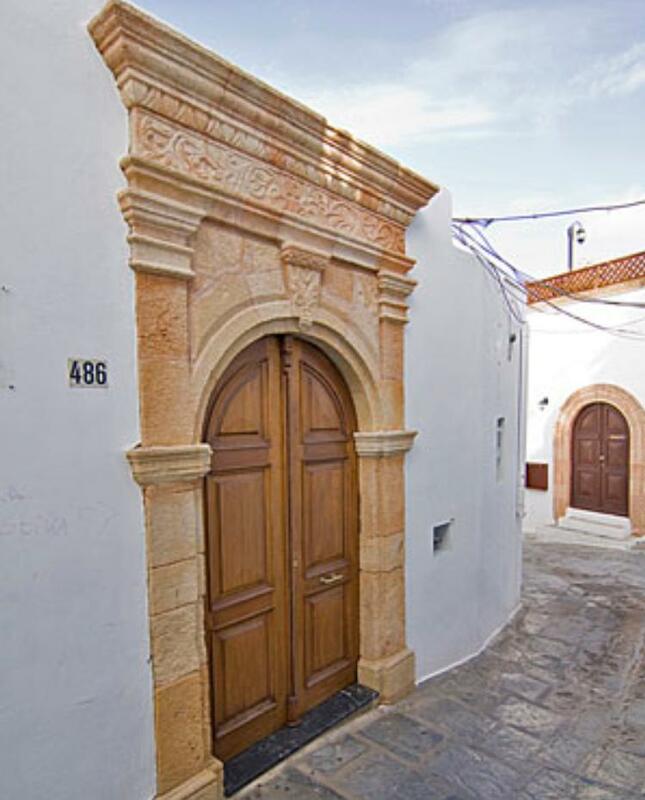 Villa Mika is a traditional Lindian house situated close to a wide range of restaurants, bars and shops, within a 10 minute walk to the beaches. It is the ideal property to rent as a whole house for family, group bookings or rent as individual studios. The villa can sleep up to eight people in total. 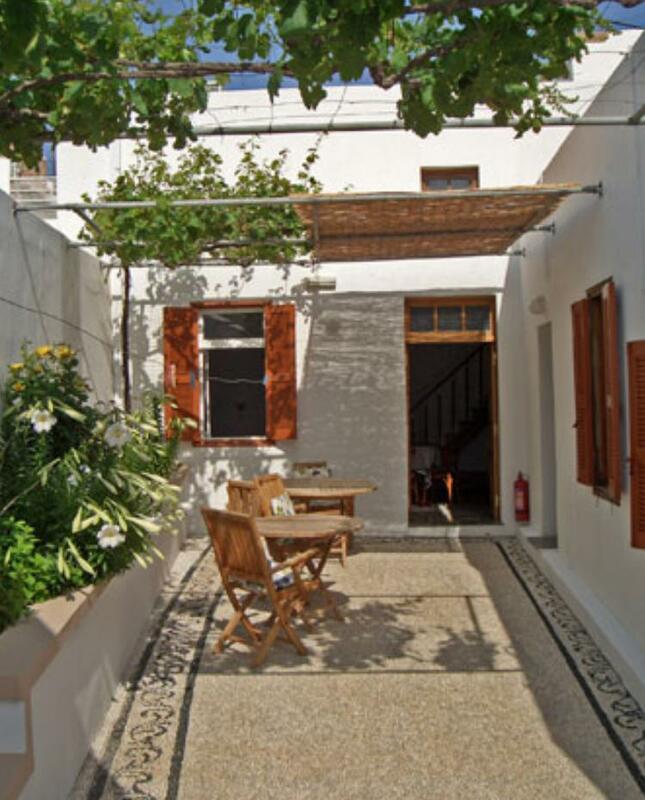 As you step into the front door you enter your own private paradise surrounded by flowers and grape vines with traditional hohlaki court yard flooring leading to the three bedrooms. Each bedroom has its own private shower room, kitchenette with kettle, toast maker and air-conditioning unit. All rooms have Wi-Fi. Room 1: sleeps 3 people on a double bed and a single bed, and leads on to a separate kitchen, with an oudoor shower room. Room 2: sleeps 2 people on a Lindian bed with the kitchenette and shower room attached. Room 3: is the sala of a traditional house of Lindos. Sala is the greek word for sitting room. A room where the family used to sit all together. The sala has now been renovated into a self catering studio. Still with the same historic charm of the original carved wooden ceiling and hohlaki stone floor. This studio can sleep 4 people, with two on the raised sleeping area and the other two on the ground floor area. Copyright 2016 Sifis Studios All Rights Reserved.